Perhaps President Trump was still nursing a grudge from his visit to France earlier this month, or maybe he spent some time ruminating about his low popularity ratings among key US allies. Or maybe he's still pissed about the whole Jim Acosta thing. Whatever the reason, the president decided to lash out at CNN on Twitter again Monday afternoon, threatening to create a rival global news network that would help counter CNN's powerful influence outside the US. 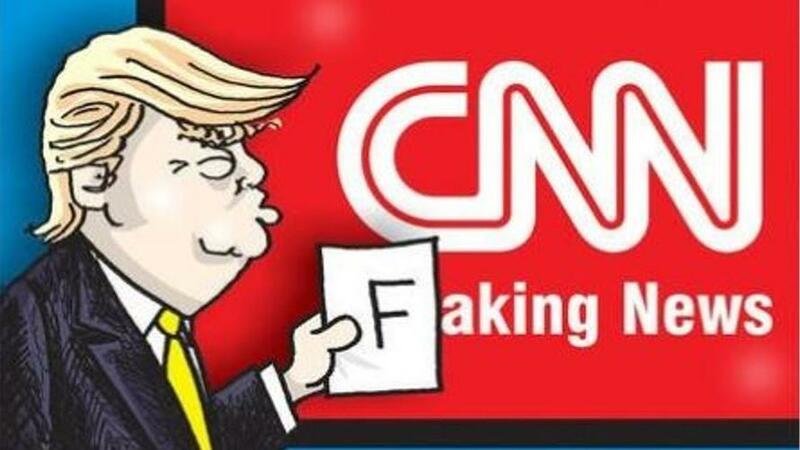 While CNN's ratings in the US are notoriously low, the cable network "has a powerful voice portraying the United States in an unfair and false way" outside the US, where Trump said it has "very little competition." "Something has to be done, including the possibility of the United States starting our own Worldwide Network to show the World the way we really are, GREAT!," Trump concluded. ...Or the president has started scheduling his tweets to maximize their potential for distraction.